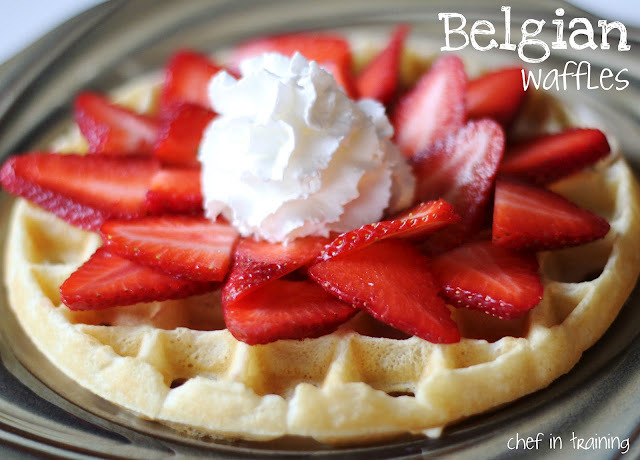 Growing up, Belgian Waffles were a staple! My family LOVES these! You can freeze any leftovers and reheat them when ready to eat! They really are delicious and SO easy to make! An easy, quick and delicious breakfast! Cook in a waffle iron and enjoy! I've never used waffle iron before, so how long will it take to cook waffles?